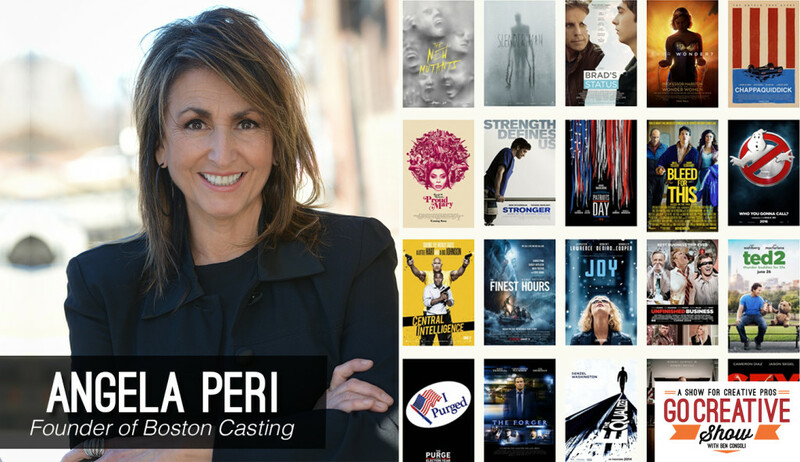 Angela Peri has over 30 years experience casting over 90 major motion pictures and countless commercials with her company Boston Casting. She joins us today to share tips on breaking into the acting world, becoming a better director, the life of a film extra and much much more. Should directors take acting class?